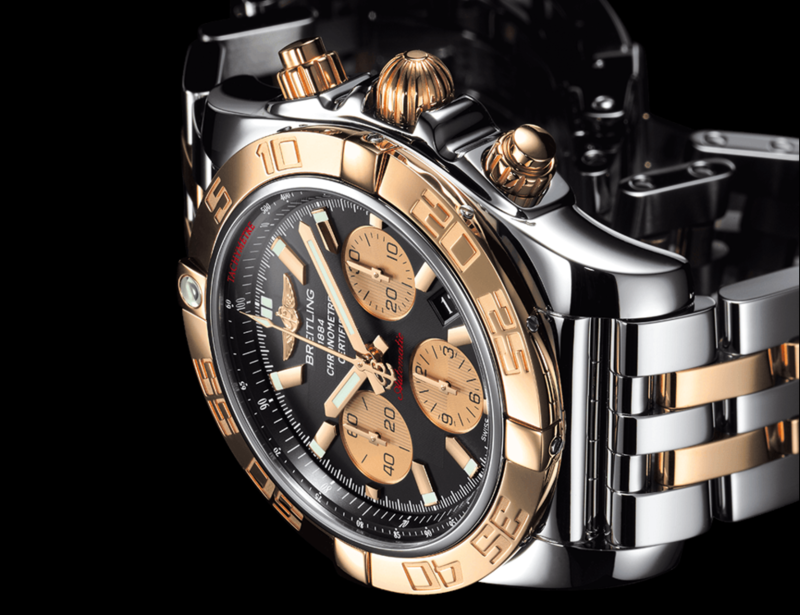 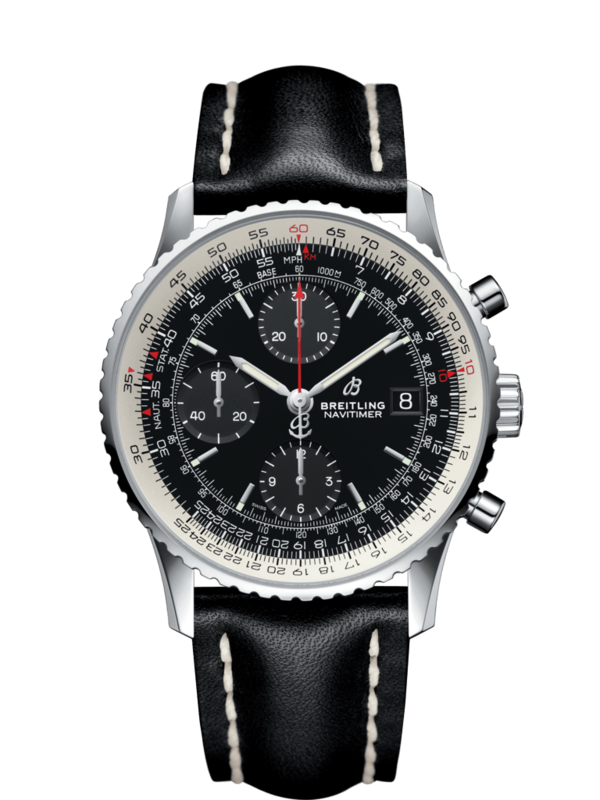 1884 is the year of foundation of Breitling, always under the signature logo on all models, and now is also the name of the new addition to the family Navitimer; the new 1884 Navitimer, a chronograph with which Breitling wanted to honor the history of the model. 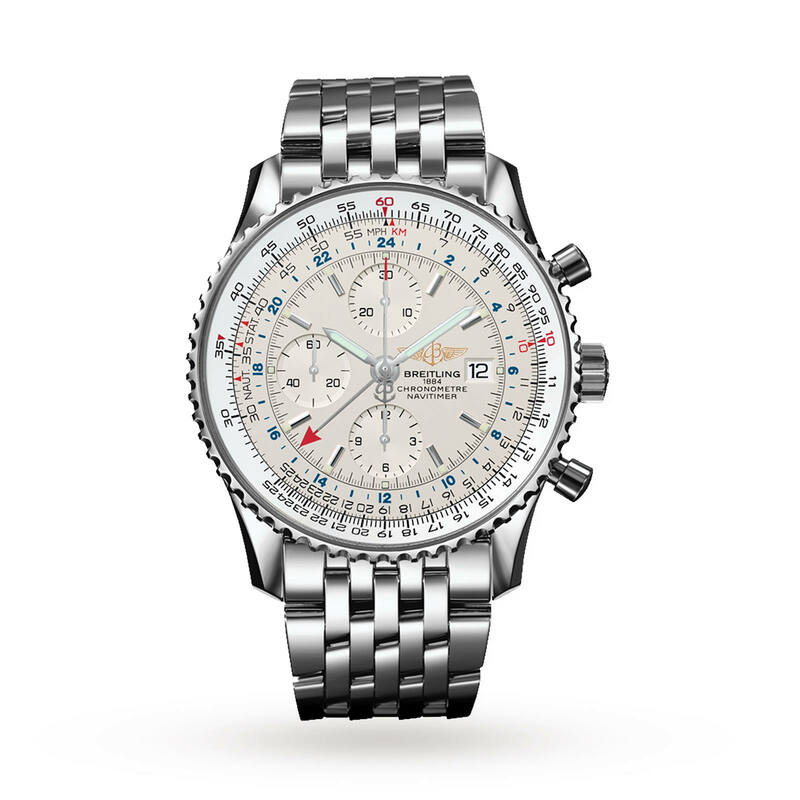 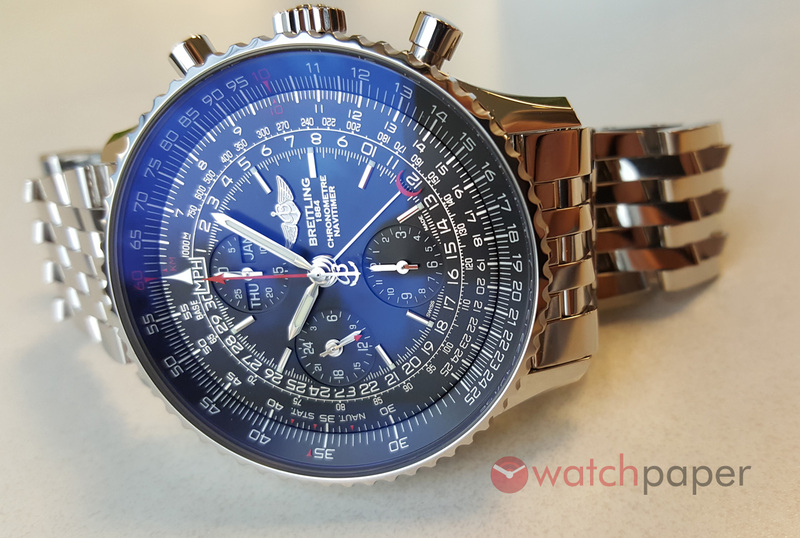 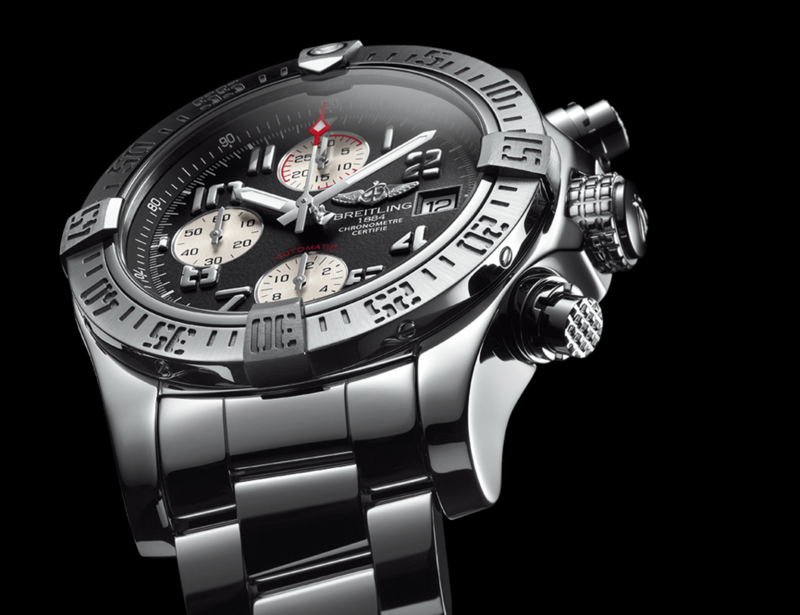 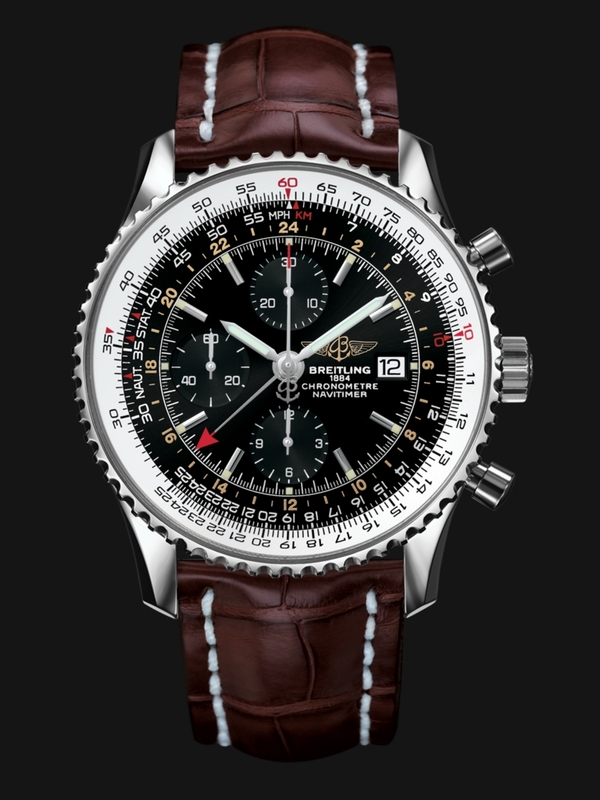 And the new Navitimer 1884 collects historical details of Breitling, from its iconic circular slide rule aviation present in the Navitimer collection from the early models of the 50s, to the calendar indicating the date by central hand the end crescent and a double window to indicate the day and the month, christened Datora system that was key to the success of Breitling in the 40’s. 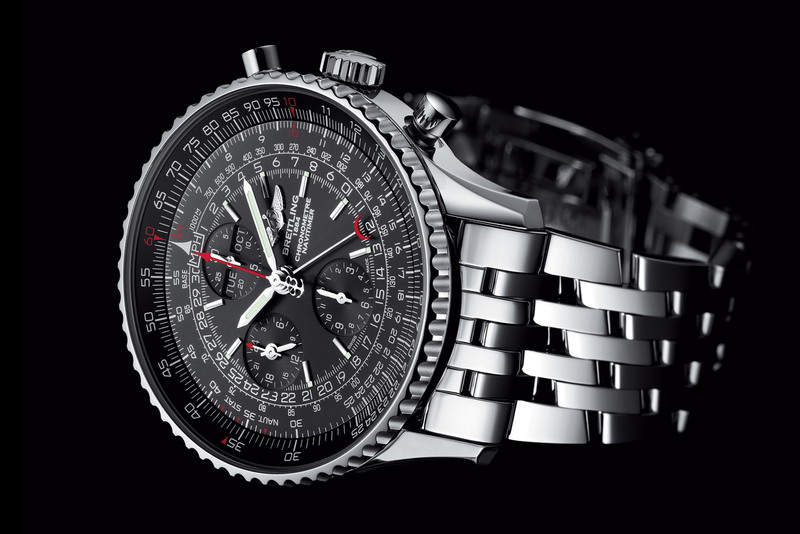 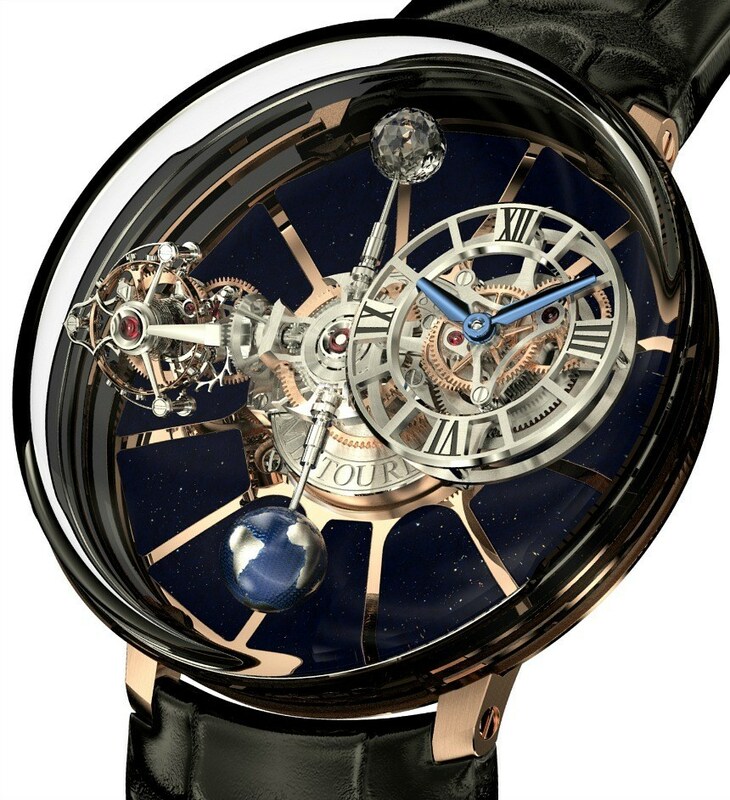 In his black dial, engraved on a background of pure silver, enhanced with touches of red, there are three auxiliary fields; time, located at 6 o’clock, minute hand, with the double window display day and month situated at 12 o’clock, and small seconds at 9 o’clock, with a double timekeeping in 24 hours format. 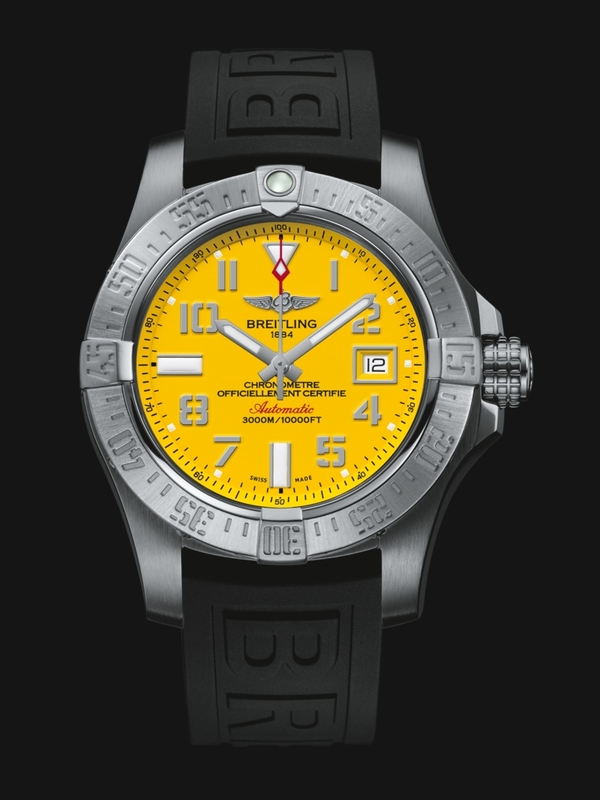 Giving life to these functions, found inside the Breitling caliber 21 automatic movement with COSC certified high frequency, based on an ETA Valjoux 7751 and present in the Montbrillant Datora. 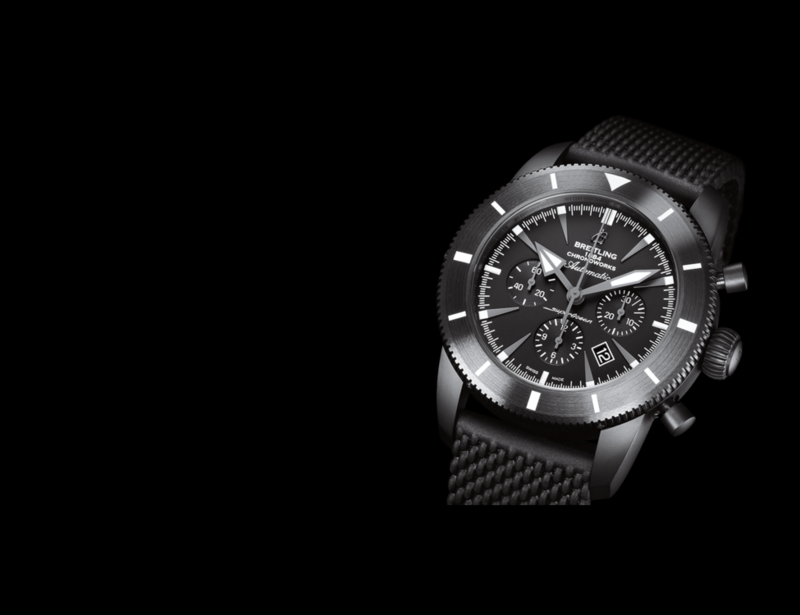 It comes in a strong size, 46 mm, which makes reading the area, and is available with steel bracelet, with leather strap and a new black rubber strap with tire profile plane. 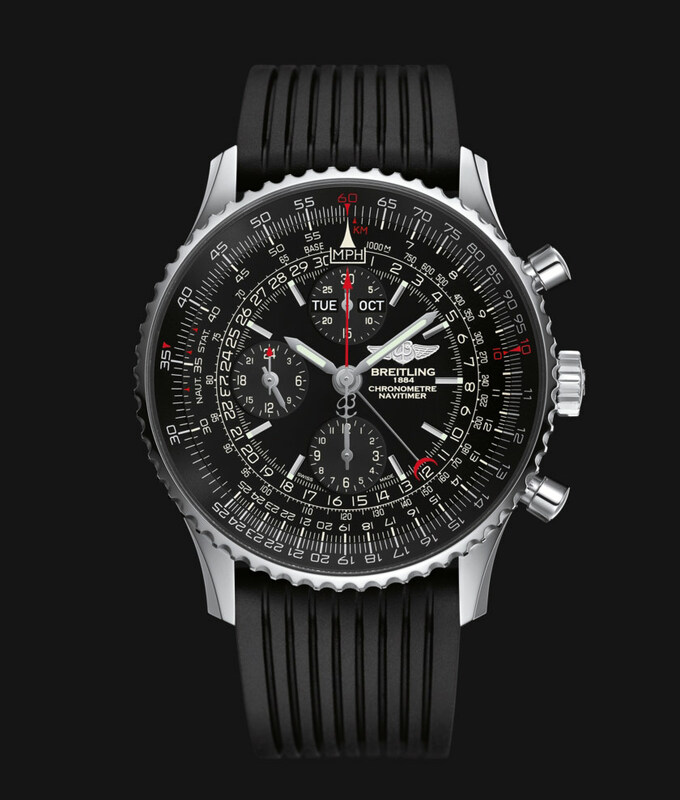 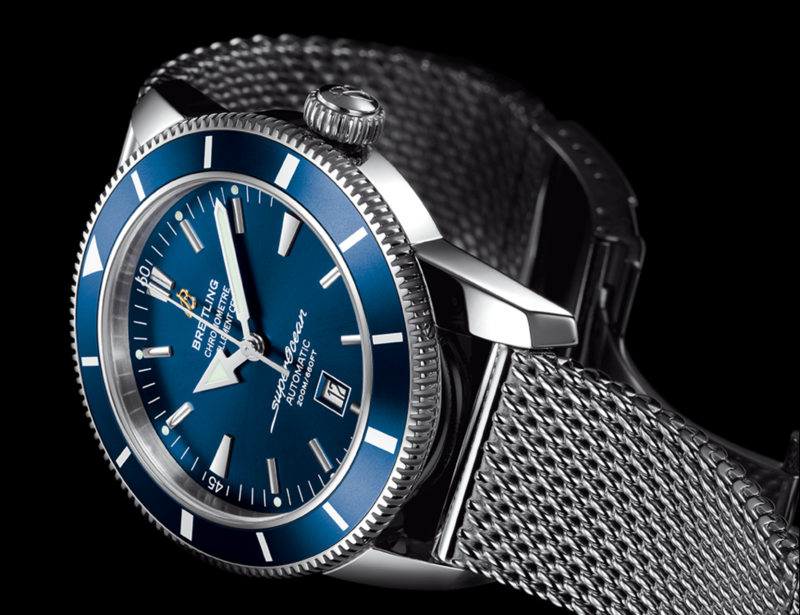 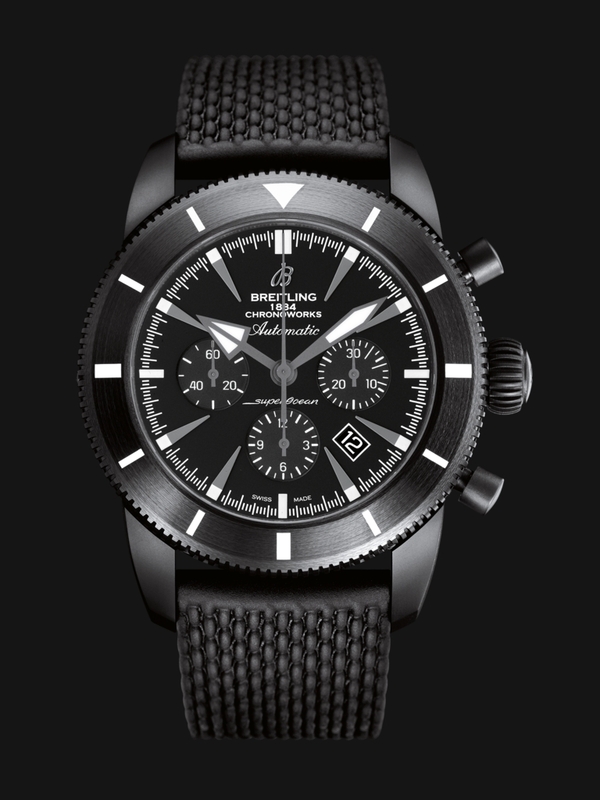 This is a limited edition of 1,884 copies, and its price is 7,770 euros for the version with steel bracelet and 6,730 euros for the version with rubber strap.